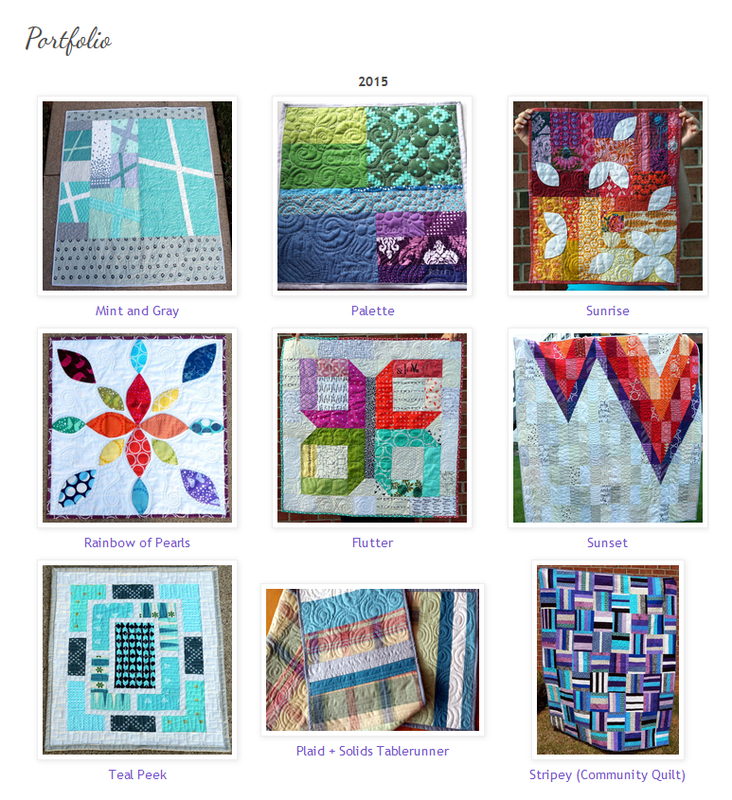 Quilty Habit: A new website! Love it! It is so fresh, and so you! Congratulations on the big website upgrade - it looks fantastic and I really love the new logo; the orange peels are so perfect! :) Time to go dig around an see how things have changed! What a clever logo! I love the idea of a changeable background. You site is looking really clean and organized. Looks great, Jess! Congratulations on taking the plunge. Looking good! I noticed the peels right away in my feed. It looks great, and I love the fact that there's a quilt behind the logo so you can easily change the look. Congrats! It looks amazing!! I love that you can change the quilt behind those adorable orange peels! Beautiful and exhuberant ~ just like you!